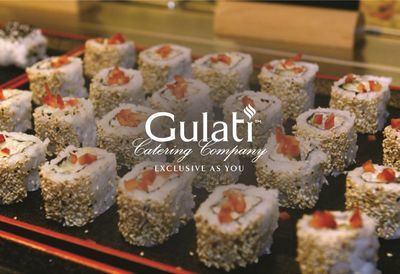 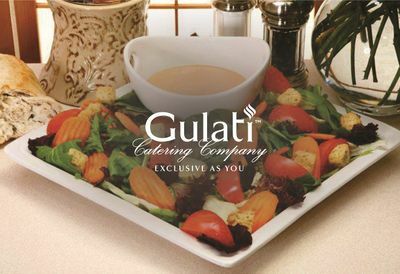 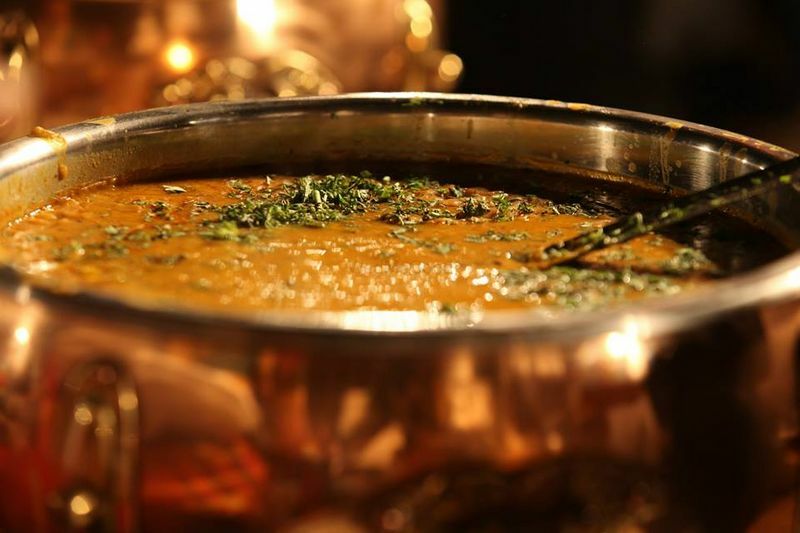 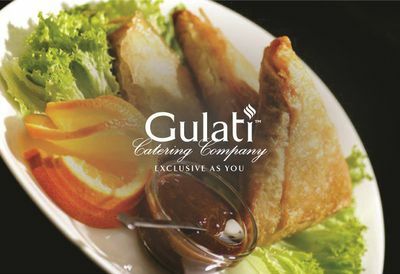 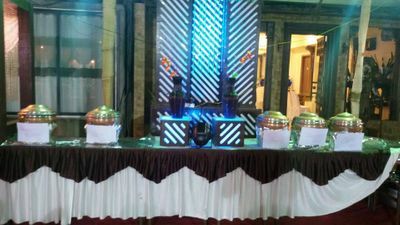 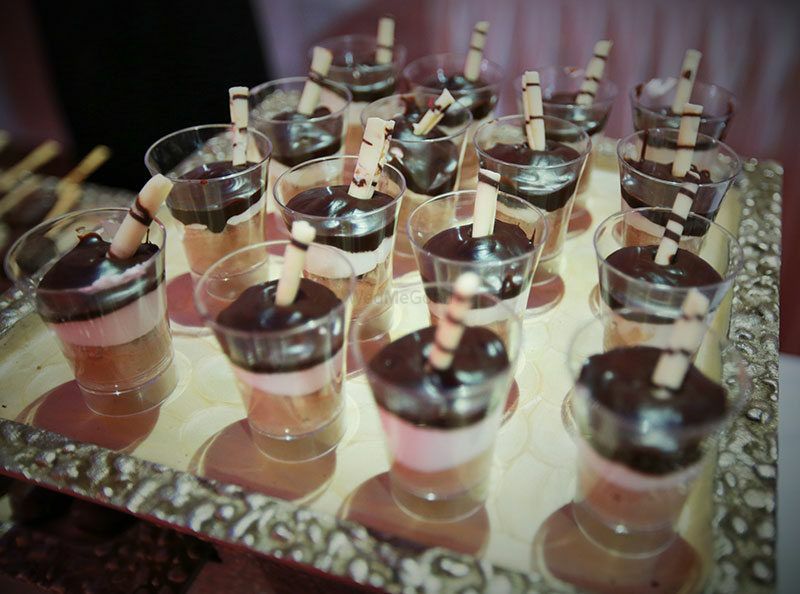 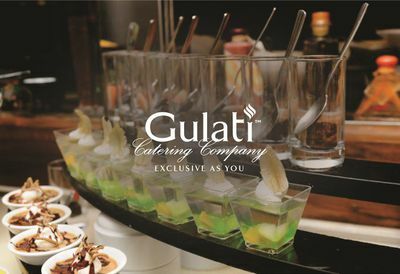 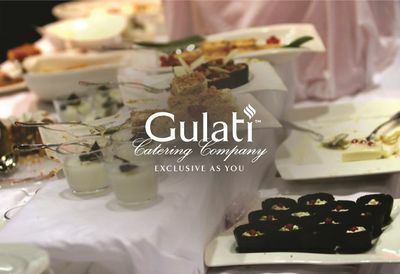 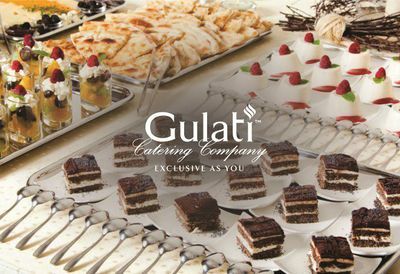 With 45 years in the business, Gulati Caterers offer complete catering solutions from concept to production. 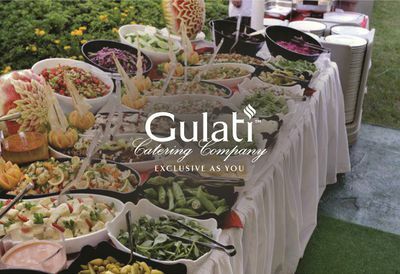 Based in Mumbai, they have unparalleled knowledge of the Indian market and what the consumer wants. 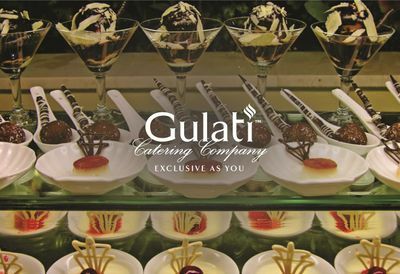 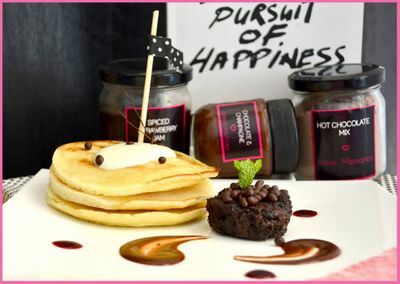 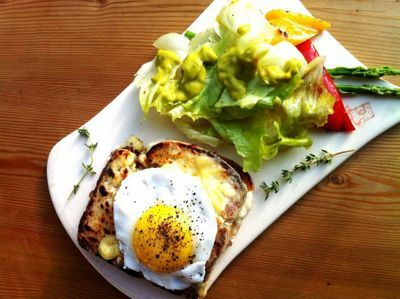 They are dedicated to delivering a world-class dining experience with delightful food and flawless service. 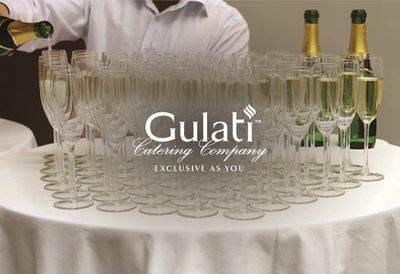 The team is experienced in catering for private events like anniversaries and birthday parties, corporate launches and meetings, and, of course, weddings. 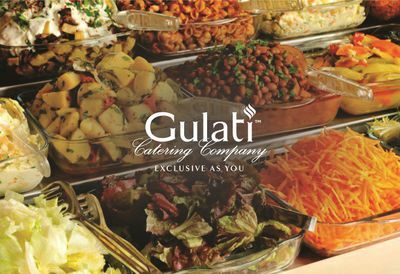 Choose from their extensive vegetarian and non-vegetarian menus that cover regional Indian cuisines as well as international classics. 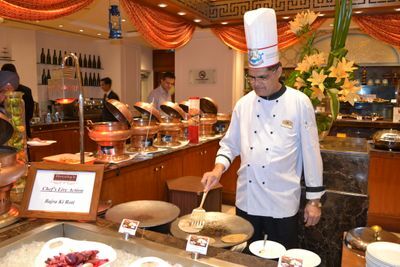 Want to have a special live Mongolian grill or pasta counter? 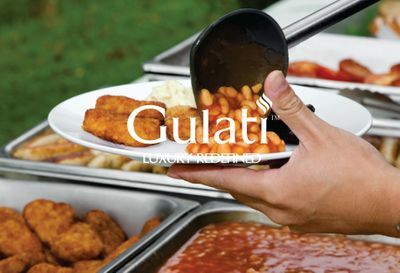 Gulati has many options to choose from. 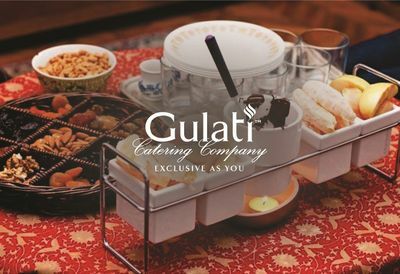 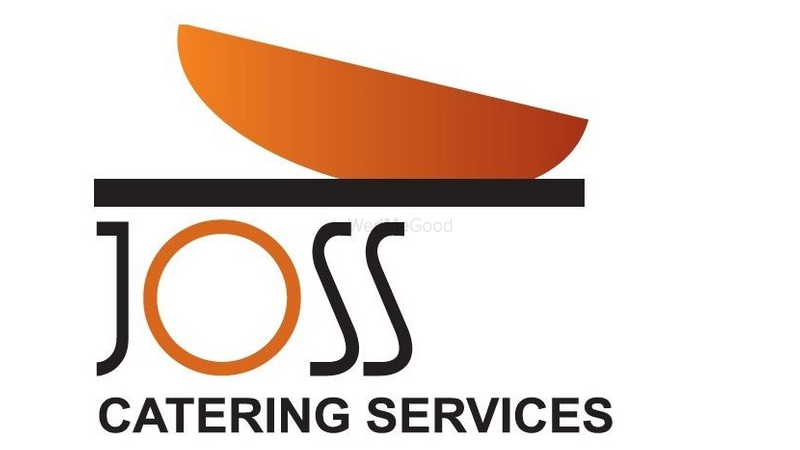 All catering is supplemented with elegant cutlery, crockery, glassware and linen from their warehouse.